Introducing gorgeous maxi EVIE Navy, to our popular Summer Garden Party Maxi Collection! Perfect for many occasions – garden parties, the beach, Sunday brunch, music festivals, cocktail drinks, picnics and even take on vacation! Pair with sandals, high heels, gladiator style footwear. 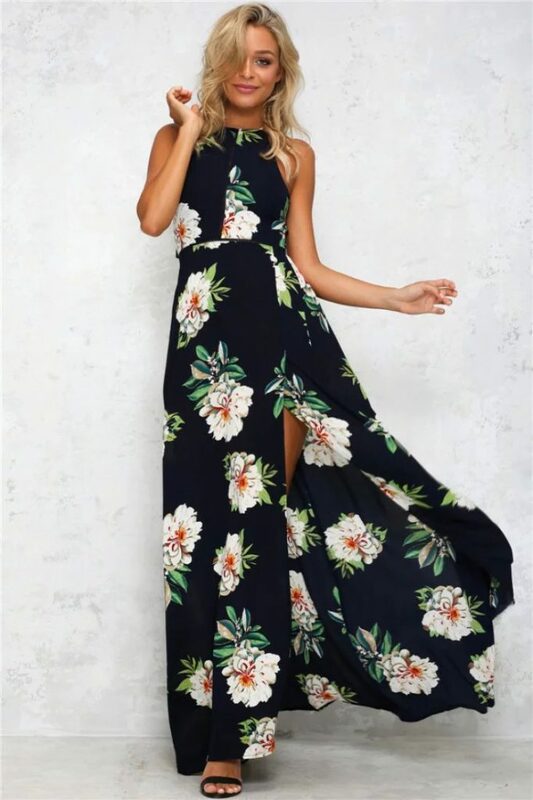 Unique Australian design floral print maxi dress. Elegant halter neckline with button fastening. 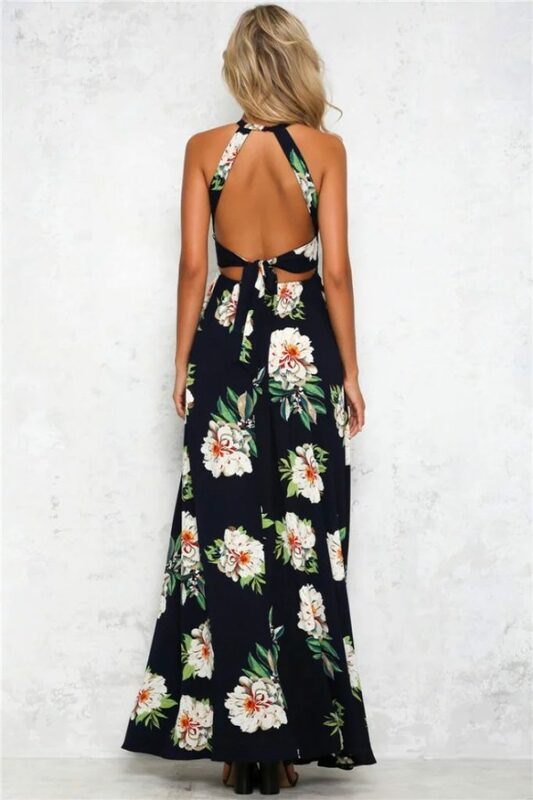 Chic open back style with self tying back ribbon. 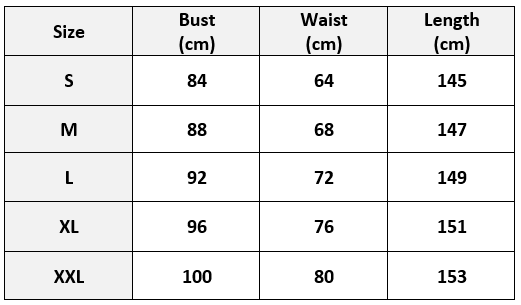 Slim fit cut with flowy skirt (A-line). Comes in 3 lovely colors – ALICE (White), EVIE (Navy) and CHLOE (Khaki). 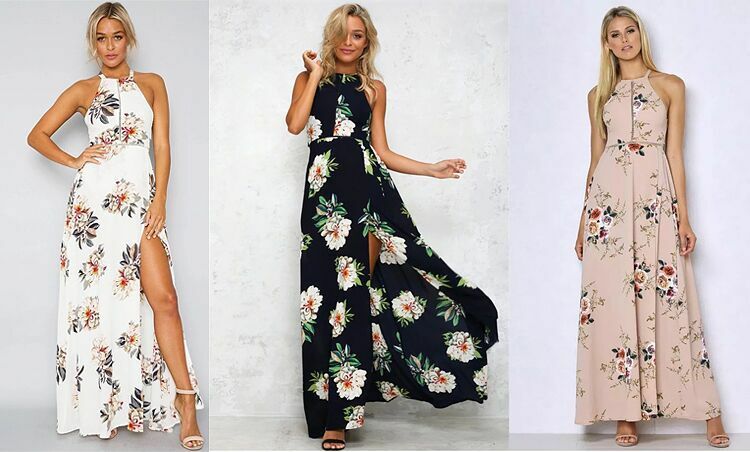 Feel the Summer Party vibe with our Australian design floral maxi – Maximum Fun & Zero Effort! Note: We recommend cold hand wash only and hang to dry. Do not use bleach. Do not tumble dry.